How do I sign up for SafeBolt? Signing up for SafeBolt’s services is a quick and easy process. 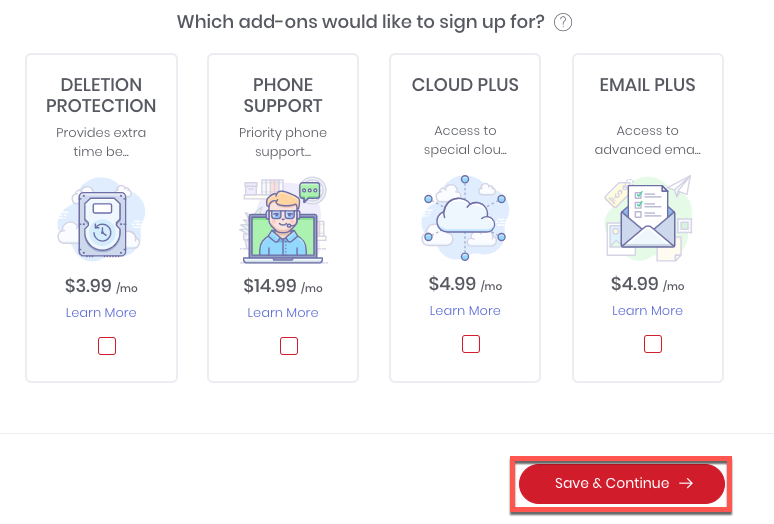 Go to safebolt.com, and click on the red “Get Started” button in the top right-hand corner. Here, you can choose the plan that best suits your needs; individual, family, or business. 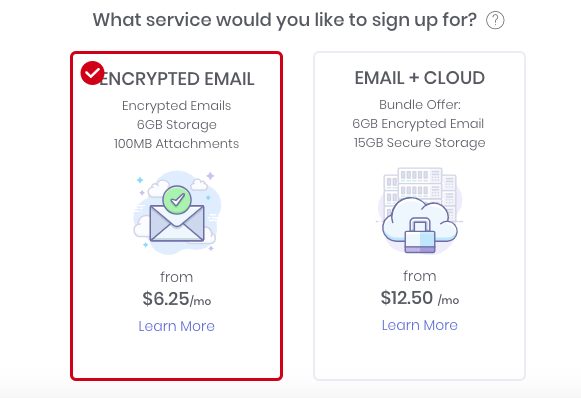 You’ll then be asked to choose your service; encrypted email or email & cloud. Next, you will be asked to enter your desired email address and password, and an existing email and your phone number. Then, you can choose how long you’d like to sign up. The longer your term with SafeBolt, the more you can save. Next, choose how you would like to pay for your new SafeBolt account; Credit card or PayPal. From here, you will be asked to enter your card information, or you will be redirected to PayPal to complete your purchase. Then click the red “Place Order” button.